It’s a new year and that means it’s time for new resolutions. Here are 7 link resolutions to have a great 2018. Lots of people quote link metrics but not enough people really understand them. Link metrics can be useful for measuring links, but you need more. 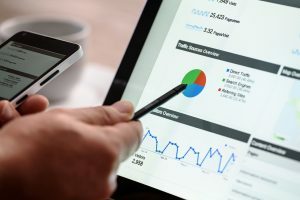 While domain authority is a great metric, there are many websites that rank well and would be great linking partners, but they don’t have an impressive link authority. Then there are websites that have strong domain authority but never rank very high in SERPs. Don’t take link metrics at face value. Don’t disavow each and every domain that doesn’t match the metrics you’re looking for. Make sure to look through each link manually before you disavow it. Getting a new link on a new page on a website isn’t necessarily spam. Don’t worry if some of your links are from websites with a low domain authority either. 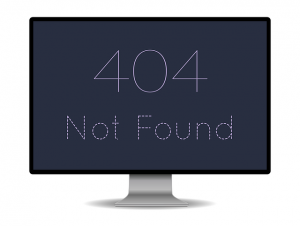 Every site gets a 404 every so often, but getting too many creates a bad experience for users. 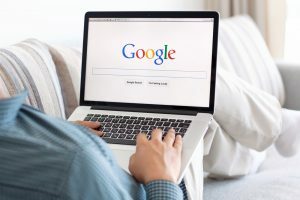 They also don’t do you any favors when Google is trawling your site, which is why Google offers a list of the 404 errors on your site in the Search Console. Make sure you deal with these errors. Imagine how much traffic you lose because a great site links to your page, but the link is broken. The template you use might be great for one industry but not another. If you have a great template and aren’t getting responses then it’s time to switch to a different template and see what happens. Testing templates is fun by itself and it goes a long way to improving link success. Lots of people need the occasional follow up because they forget to respond. What they don’t need is five of them. Follow up with someone twice at the most. People are only getting busier these days, so if they don’t respond after two follow ups they aren’t going to respond at all. It takes a lot of work to maintain a website and keep it successful. There’s no telling what is happening in your webmaster’s life. We remember one terrible experience where a link builder continuously followed up with a webmaster because a link that they had been promised didn’t go live. The webmaster got back in touch after a few weeks to explain that they had been in hospital because they had been in an accident. Your competitors may be running a successful blog and gathering a lot of attention with it, but it could be a small space with no extra room for you to try the same thing. 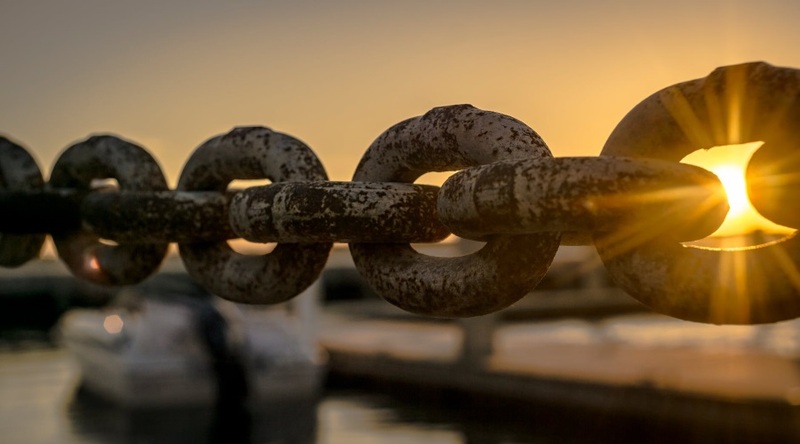 They could have more linking domains than you, but closing that gap won’t help as much as you think. Don’t blindly copy the competition and expect the same results. This entry was posted in SEO and tagged malaysia google, seo malaysia.